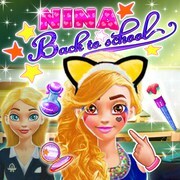 Tina Back To School Help Tina prepare for a cool school party with her friends and give her a stylish makeover! 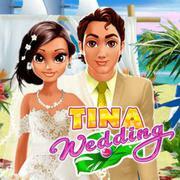 Tina Wedding Style Tina for her romantic beach wedding and make her Big Day unforgettable! 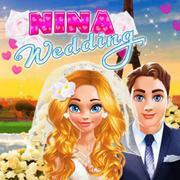 Nina Wedding Help cutie Nina prepare for her dream wedding and give her a stunning makeover!